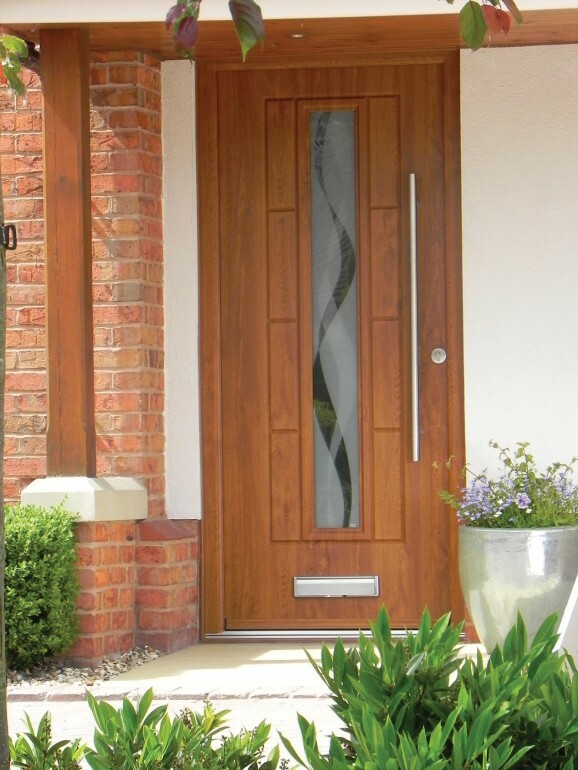 The Rockdoor Vermont is another new design from the top Rockdoor Ultimate range. Although contemporary by design, this door will still sit very well on houses of traditional architecture. The Vermont has all the usual Ultimate range features such as colour choice and finishes. The narrow, securely glazed window has numerous glass options. The door furniture choice includes the stainless steel bar handle which is very impressive. This door has everything for the discerning homeowner. 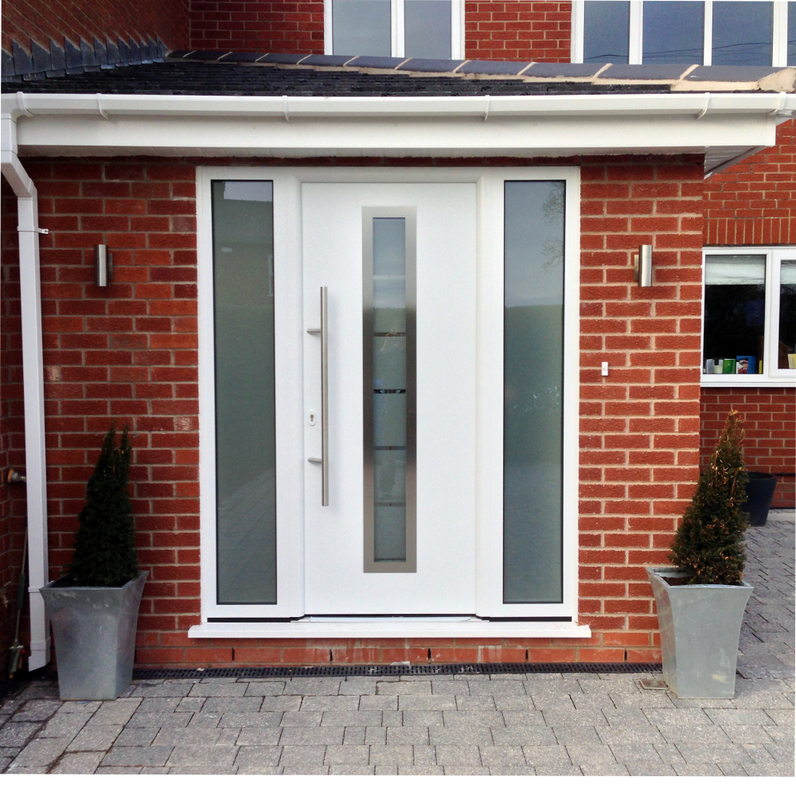 The Rockdoor Vermont, as with other doors in the Ultimate range, has been designed with the principal of security paramount. These doors are so strong that the police, in tests, have tried and failed to gain access through them. As standard the Rockdoor Vermont has multi point hook locks. These are German engineered, made from steel and brass for ultimate security and strength. The door also has a carbon fibre reinforced inner-frame. This is another industry first which makes the Ultimate range door frame the strongest on the market. The lock cylinder is anti-bump and, in accordance with BS 1303, is anti-pick. The cylinder is further protected by a zinc cylinder guard and concealed, reinforced steel plates to prevent locks being drilled out. In addition to all this standard security, the door can be specified with an internal steel mesh. This makes the Rockdoor Vermont up to four times stronger. Crucially, the door can be specified ‘Secured By Design’, the police preferred specification. With twelve colour options available for the Rockdoor Vermont, you will need to check the colour swatch before ordering. The 3mm door skins are ultra violet stable PVC-U. All the Vermont coloured and woodgrain finishes are protected by Heat Shield technology. The door will not warp, bend or crack even when fully south facing. Internal and external finishes can be specified in different colours. The finishes are low maintenance and are cleaned by a simple wipe down with soapy water. The Ultimate range of Rockdoor doors has the largest number of ‘A’ rated doors available. This includes the Rockdoor Vermont. 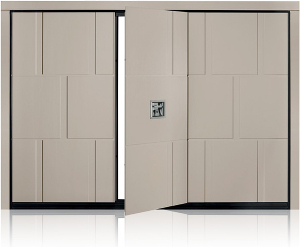 The door has PU foam insulation, press glazed technology and thermally efficient soft coat glass. The Rebar outer frame has thermal block for strength and thermal efficiency.